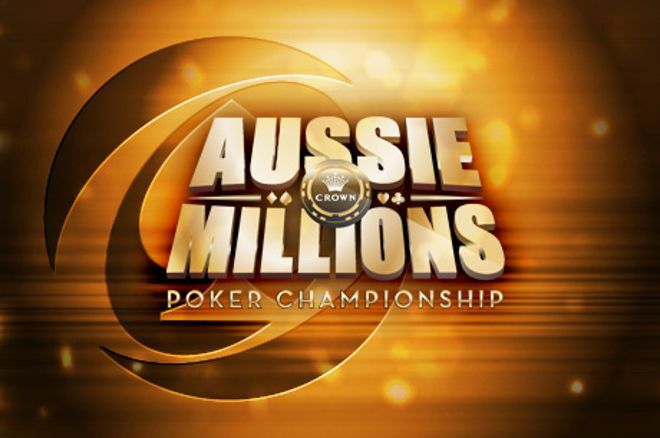 Crown Melbourne officials released the schedule for the 2019 Aussie Millions Poker Championship, Asia-Pacific’s longest-running poker tournament festival. 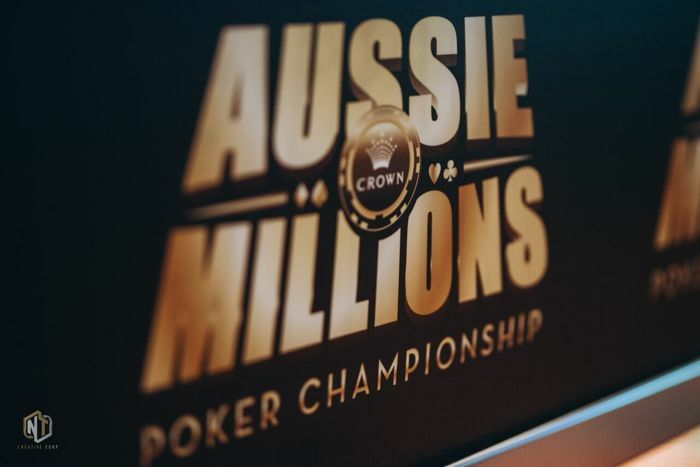 Every year, more than 7,500 poker players flock to Crown Melbourne for the Australian summer to compete in the Aussie Millions with more than 100 poker tables ready for action. Not only is the weather perfect during this time of year but players are also competing for huge money with more than A$21 million in combined prize pools on the line. Next year's schedule features 27 championship events along with tons of satellites and ring games from Jan. 15 to Feb. 4 representing a slightly bigger schedule than last year's 26 numbered events. Each of the championship events awards a gold ring on top of the prize pool with the winner of the Main Event awarded a coveted gold bracelet valued at A$25,000. The highlight of the festival is, of course, the A$10,600 Aussie Millions Main Event running Jan. 27 - Feb. 3. Expectations are high for the event after it set a festival record last year with 800 entrants. United Kingdom's Toby Lewis won the A$1,458,198 ($1,156,653) top prize after agreeing to a three-way deal at the final table. 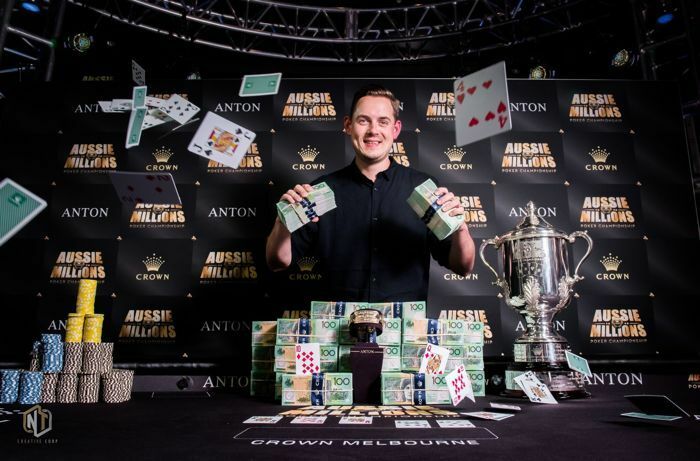 “The 2018 Aussie Millions saw the Main Event break through the magical 800-player barrier for the first time in its long history and we can’t wait to see what the 2019 Series will bring," Crown Melbourne’s Tournament Director Joel Williams said. "The poker stage has never been brighter and the team at Crown have been hard at work to make next year’s event even better than the last." The Main Event will feature three opening flights with players bagging chips competing in a deep structure until a winner is declared. Festival organizers expect the Main Event prize pool to exceed A$8 million with A$1.8 million estimated for the winner.